Welcome to Beacon Hill and the West End! Dubbed by native Bostonians “The Hill,” this neighborhood provides unmatched charm and prestige. The redbrick mansions of Louisburg Square and Mount Vernon Street are homes to Boston’s elite, many hiding elaborate and meticulously maintained gardens. Numerous single family townhouses throughout the area have been converted to multi-unit apartment buildings under the watchful eye of historical conservationists. These active committees remain dedicated to maintaining the original feel of Beacon Hill and Boston. Their accomplishments are visible in the picturesque appearance of Charles Street with its burning gas lights on brick sidewalks lined with quaint restaurants, pubs, antique shops, and family run boutiques. Perhaps the most significant result of their efforts is exhibited in the comfortable neighborhood feel that “The Hill” provides to its residents. Annual festivals and other various clubs embed the community atmosphere that much more. Easily identified by the gold-domed State House, Beacon Hill sits close to Massachusetts General Hospital, Government Center and the Boston Common and Public Garden. The Redline provides convenient and direct access to South Station, Harvard Square and all other public forms of transportation. 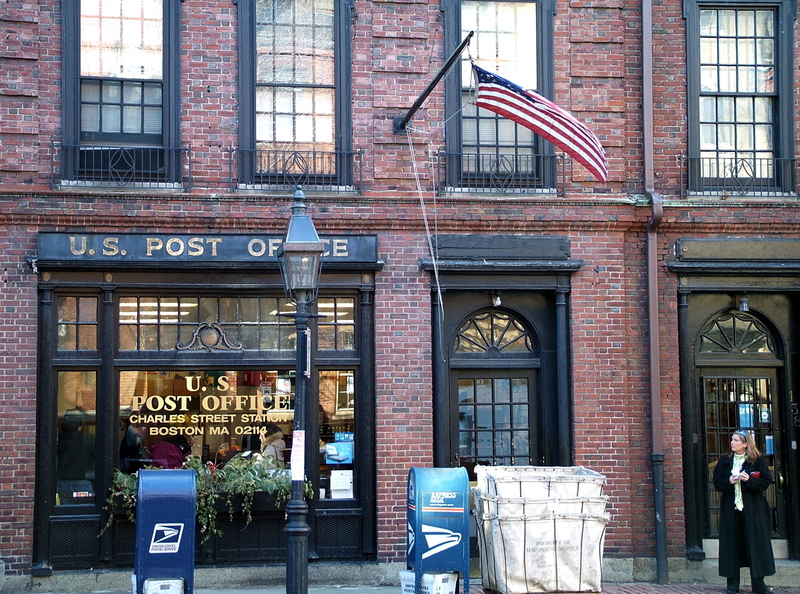 The West End is tucked between Beacon Hill and the North End. Flanked by the Charles River, its borders are encompassed by Massachusetts General Hospital and the former Charles Street Jail, now the acclaimed Liberty Hotel, to the West, while Government Center comprises the southern section. Most of the northern section is covered by North Station and the Bank North Garden. In terms of scenery, the West End is located right by the Charles/MGH MBTA stop, which also serves as a footbridge that crosses Storrow Drive over to the edge of the Charles River and the Esplanade. There you can find benches with trees and peaceful views of the river just a stone’s throw from whizzing traffic. The newly revitalized West End has seen significant commercial (Whole Foods, CVS) and residential development and offers convenience and many luxury full service buildings. It’s close proximity to Beacon Hill, The North End, Downtown and Back Bay make it a highly desirable neighborhood to live in. NilmaBostonRio, copepodo, toddheft, surabhimittal, Thorsten Becker, Gig Harmon, Greg MacKay, and Brent Danley.